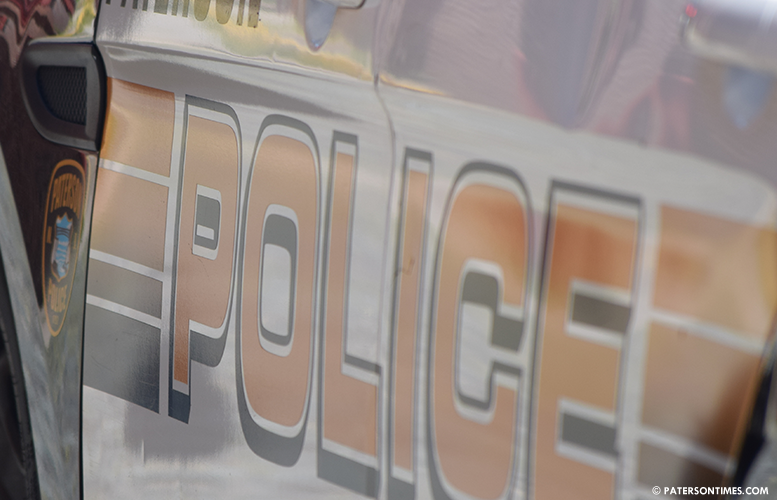 The police arrested two people, seized a gun, and an assortment of drugs following an investigation into drug dealing on Garrison Street, according to police director Jerry Speziale. Elieser J. Castro, 40, and, Wendy J. Castro, 49, both of Paterson, were charged with various drugs and weapons offenses on Tuesday, police said. Detectives setup surveillance in the area of 26 Garrison Street to investigate reports of drug dealing at around 7:35 p.m. Investigation led them to 861 East 22nd Street, home of the Castros. There police confiscated 11 bags, 12 edibles, 28 jars, 2 bottles of THC oil, THC wax papers, and 41 vape cartridges of marijuana. 1 bag of cocaine weighing 32 grams. Detectives discovered other items used to package drugs. 2 heat sealers, 3 digital scales, kilo press, raw tray used to package drugs, steel strainer, boxes of rolling papers, a grinder, small blue heat sealer, bag of white cutting agent, and a brown box containing drugs, police said. Both alleged drug dealers were charged with 10 drugs and 2 weapons offenses, police said. Police confiscated $4,233 in suspected drug money from Elieser.